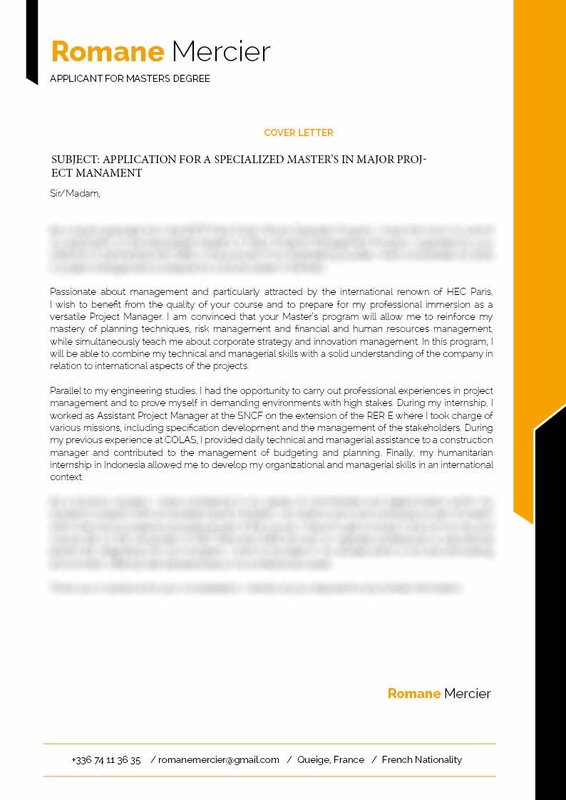 The perfect cover letter for management professionals. Very straight-forward design and layout! 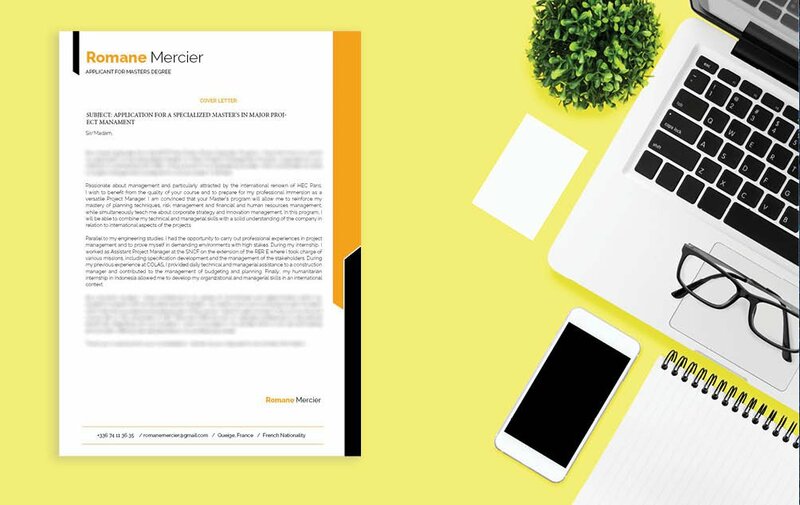 Cover letter to download "Training-junior"
This cover letter template will perfectly present all your information thanks to its simple and clean design! 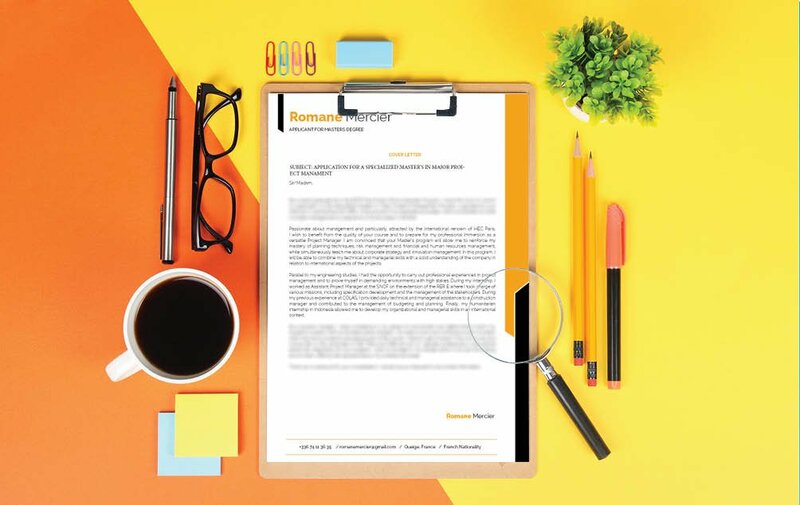 This cover letter can be used for all management job types—this cover letter template will be of good use! Also, applicants that have a solid set of skills and experience will benefit greatly from this cover letter as all the content is written in good detail to your potential employer. 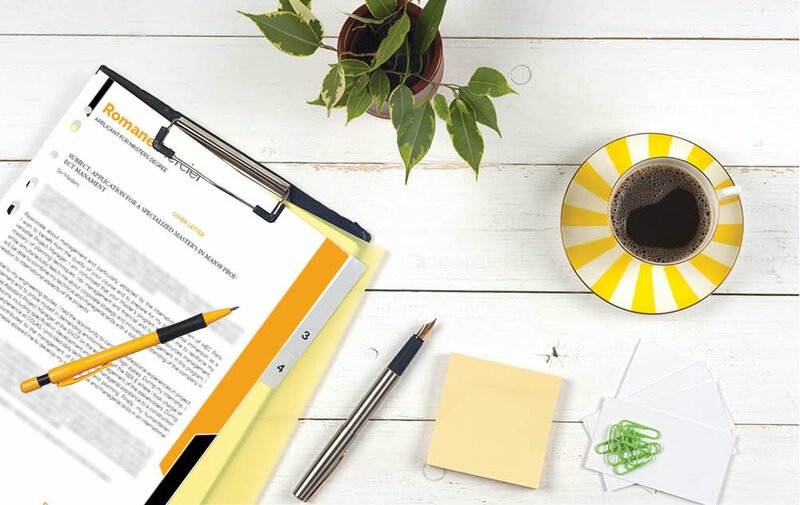 Furthermore, the use of an original header gives this template more originality and an eye-catching look that is sure to help you in project management field! Be positive! Above all in your job interview and writing your cover letter, you must maintain a positive attitude. Leave out any negative or irrelevant points in your cover letter . If you think that the year of your graduation might subject your to age discrimination, then leave it out. If there are any tasks and duties in your current or past jobs that are not relevant to your present job search, don't include it. Also, leave out any irrelevant personal information such as your height, weight, religion, or race.